As your host, Shane kicks the evening off with some of his best material on brainy topics, before introducing two local scientists to give talks and a second comedian to deliver their most cerebral material. At the end of the night, Shane brings all the guests back onstage for a panel discussion led by audience questions. Below are some clips from past Stand Up Science shows, as well as some podcasts where you can hear Shane talking about the show. At the Stand Up Science show in Seattle, an audience member asks the panel about life after death. 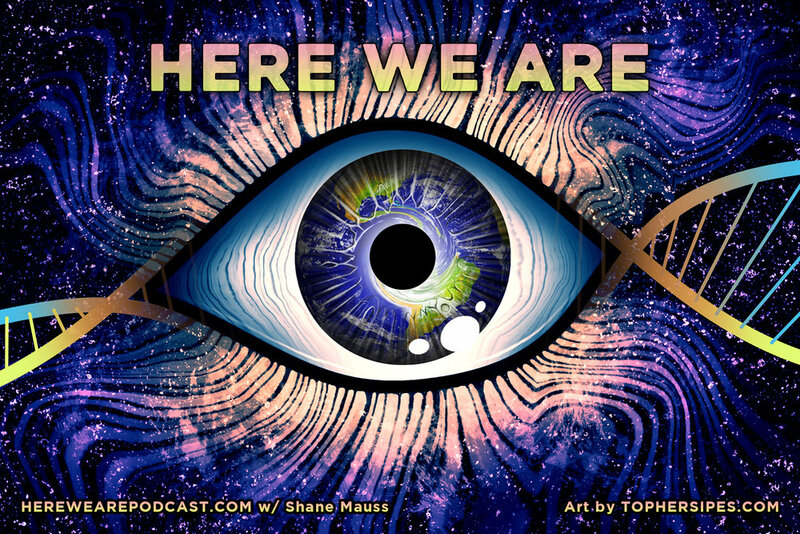 Shane has appeared on The DTFH three times discussing science, psychedelics, and more. Shane joins evolutionary psychologist Debra Lieberman at the University of Miami to talk about her new book "Objection: Disgust, Morality, and The Law. 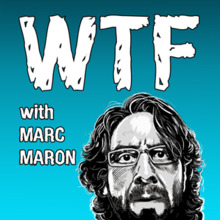 This is a great episode to hear Shane’s whole background and the evolution of his career. Professor Mark Forehand doing his guest set at our Stand Up Science show in Seattle. Funnier and more provocative than TED Talks, while smarter than traditional stand-up comedy, Stand Up Science combines the best of both worlds. Mark Forehand is the Pigott Family Professor of Business Administration and Chair of the Department of Marketing at University of Washington's Foster School of Business. He has authored numerous scholarly publications in Psychology, Marketing and Public Health, writing extensively on implicit cognition, social biases, and the role of identity in consumer behavior and health. 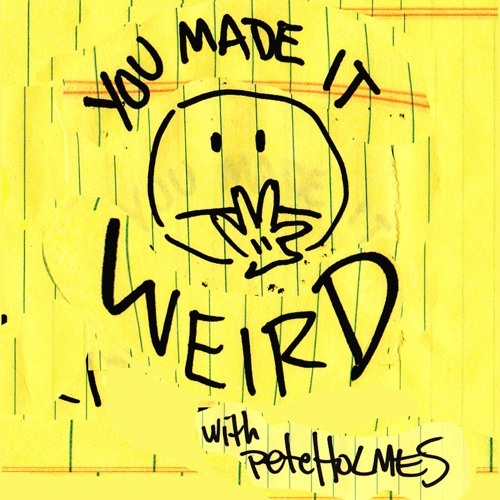 Shane has appeared on Pete Holme’s Podcast four times, talking about the psychedelic tour, cognitive biases, and the meanings of life. 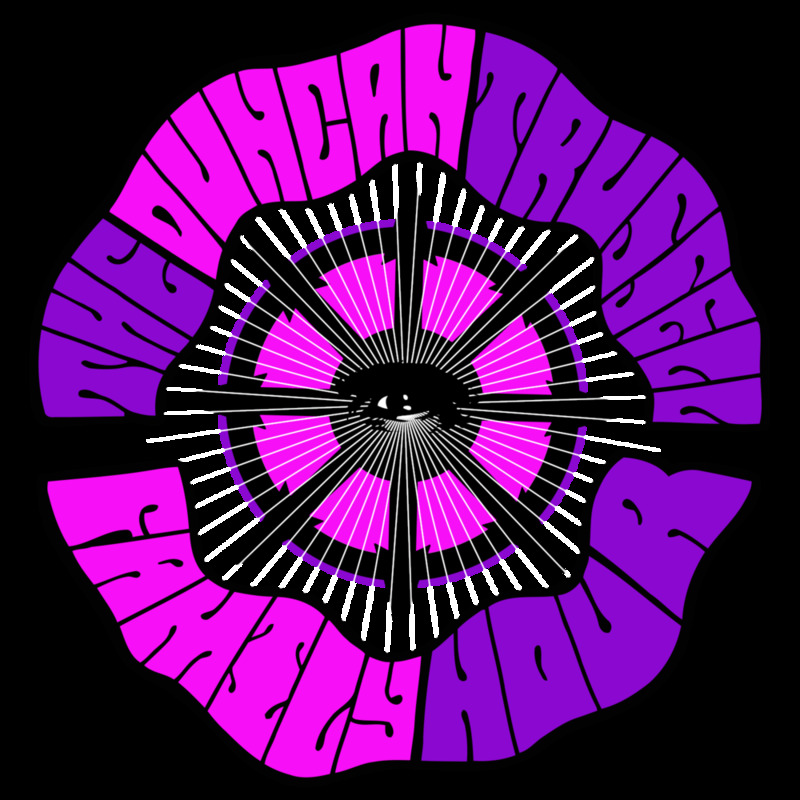 The second episode is one of the most popular podcasts he’s done.